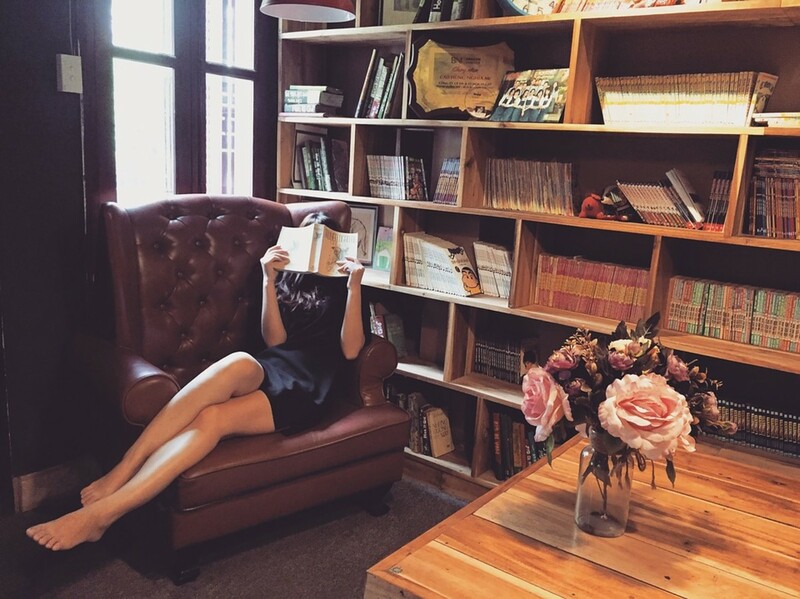 Book lovers across the internet were outraged when Marie Kondo, author of the book The Life-Changing Magic of Tidying Up: The Japanese Art of Decluttering and Organizing suggested that, sometimes, books can be nothing more than clutter. 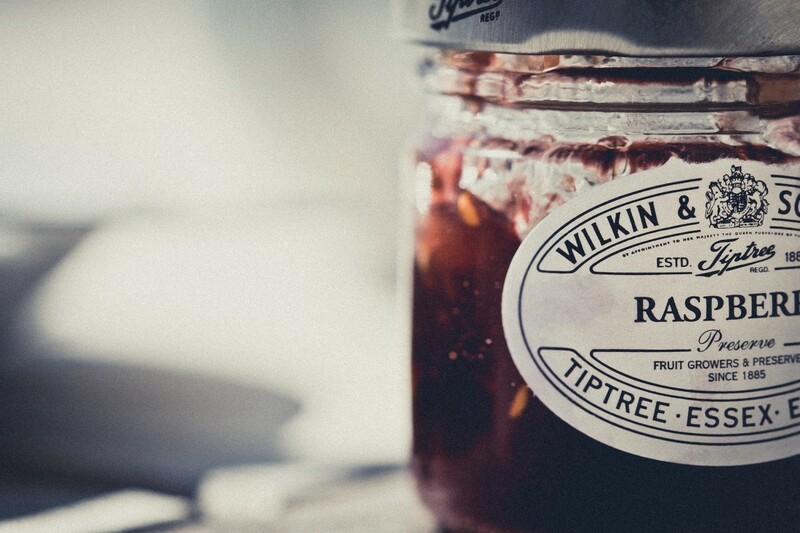 This controversy was sparked when Kondo’s new Netflix show Tidying Up with Marie Kondo suggested that, in order to have a neat and tidy home, one must part with any items, including books, that don’t spark joy when you hold them. In the show, Marie Kondo advised one participant to get rid of all of her books that she had already read or would never actually read. The idea that books can be clutter that must be cleared from the home seems to a universally horrifying notion to avid readers. Many book lovers can’t bear the idea of getting rid of even the most boring or poorly written books. The mere thought is sacrilege to a certain subsect of readers. While many of these readers just love books, some treat books as trophies to show off how well-read they are, or to project the image of intellectualism to those who visit their homes. To get rid of a book, some readers feel, is to lose a part of themselves. Books want to be read. That is their purpose. You shouldn’t feel bad about passing on books that you will never read. If you feel guilty about getting rid of a book that no longer serves a purpose to you, give it away to someone else who would enjoy it. Pass it along to a friend or donate it to an organization that can get it into the hands of someone who would otherwise have limited access to books. 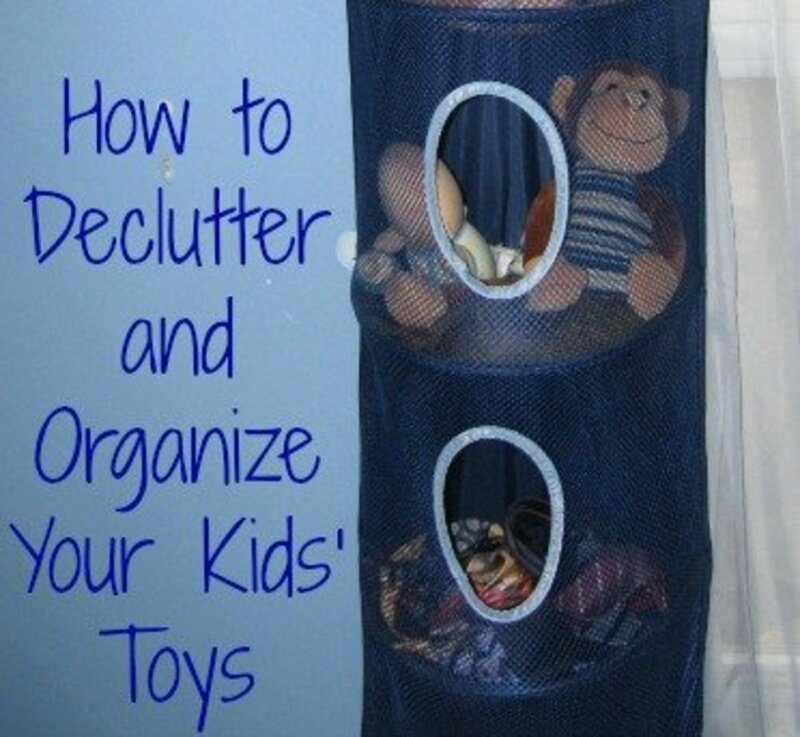 You don’t have to throw books away to declutter your home. 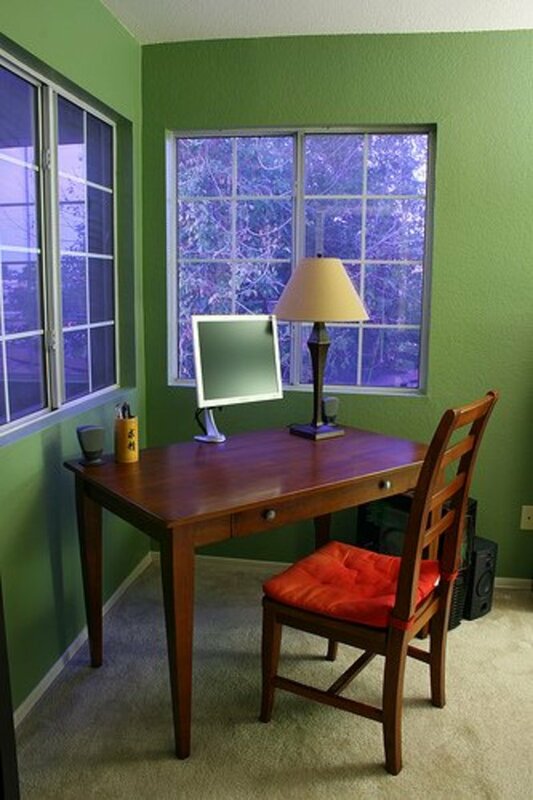 By decluttering your bookshelves, you can give your old, stagnating books a new life! When Does Book Clutter Become a Problem? Many readers enjoy having an extensive collection of their favorite books in their homes. This is totally fine. Avid readers will undoubtedly have many more than 30 books that “spark joy” in their personal libraries. Having a collection of books can be a wonderful thing, as long as it is well organized and doesn’t overtake your entire living space. When books start getting in the way of being able to do other activities in your home, that is when you start to have a problem. There is no specific magic number that will tell you when you have too many books. For someone who has the space to keep large bookshelves lining every wall of their home, even thousands upon thousands may not be too cluttered. 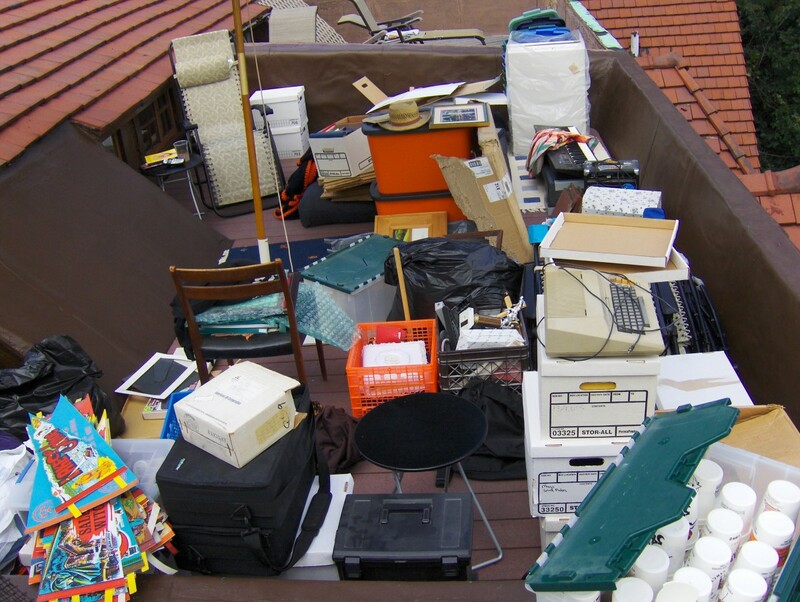 However, someone else living in a small apartment may find themselves overwhelmed with just a couple dozen books strewn about their living space. It’s not uncommon for book lovers’ book collections to expand well beyond the limits of their bookshelves, eventually spreading to every square inch of available surface space. Once books start piling up in places other than your bookshelves, it is a good idea to begin thinning the herd. Look around your home. Do you have stacks of books on tables, desks, or even piled up from the floor? Are you tripping over books, or finding it difficult to find space for other needed items? If so, it is time to find new homes for some of your books. Deciding which books deserve a permanent place in your personal library, and which books should be set free to be enjoyed by other readers, is a personal decision. 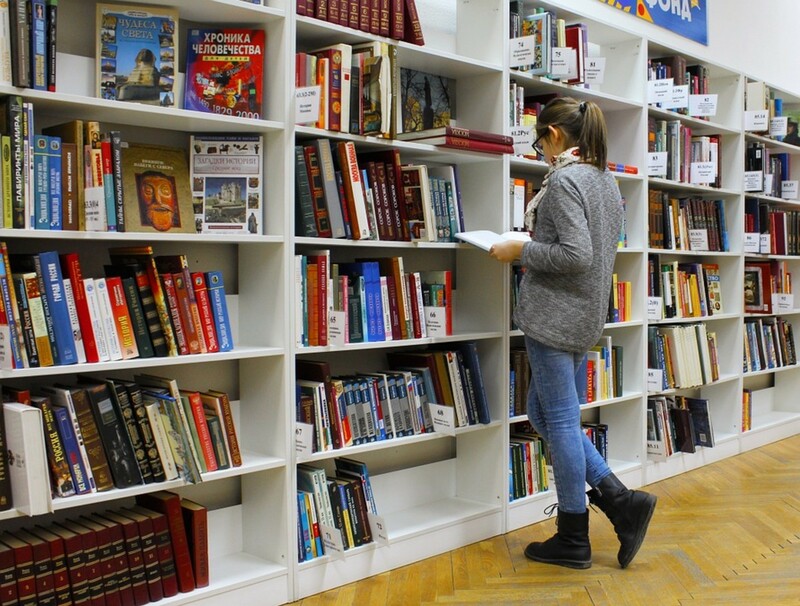 You will want to hang on to any books that you will return to again and again, such as your favorite novels or certain nonfiction books related to your career. 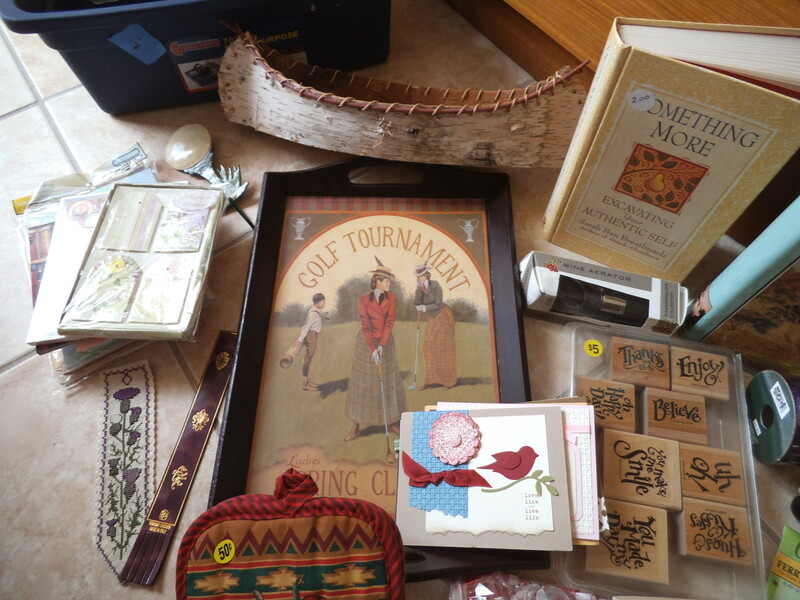 You will also likely have books that have sentimental value to you, such as certain books you received as a gift. As tempting as it may be for some readers, you don’t need to keep every book you’ve ever read as a permanent shrine to your reading history. Do you really see yourself reading that same romance novel again and again, or will you reach for a different one next time the mood strikes? Are you going to return again and again to that mediocre pulp sci-fi novel, or would it get more use being passed along to another sci-fi fan? Books want to be read. If they sit on your shelf collecting dust for the rest of eternity, they are not serving their purpose. If you have books that you know you will never reread (or even get around to reading for the first time) it is time to let them go so that they can be read and enjoyed by someone else. There are plenty of ways to get rid of books that you no longer need, without sending them away to rot in the landfill. If you have friends or family with similar reading interests as you, they will likely greatly appreciate any books you pass along to them when you are finished reading (which they can then pass along to someone else). Once they finish reading the book, this also gives you someone with whom you can talk about the book. Another option for easily getting your finished books into the hands of other readers is by stocking a Little Free Library in your neighborhood. If there are already Little Free Libraries in your neighborhood, simply stop by one and leave a book you are finished with. If there aren’t any in your community yet, consider building your own! Another option is PaperBackSwap.com. This website allows you to send books you are finished with directly to other readers. For every book you send, you receive a credit which can be redeemed for a book from another member (I used to use this site quite a bit, but the postage does add up). 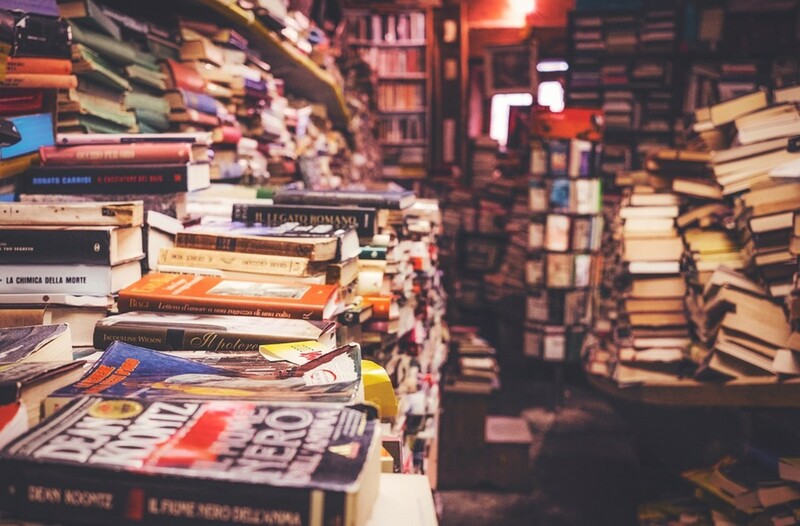 Better World Books is an organization that accepts donated books, which are sold to raise money to support literacy projects around the world (books they receive in poor condition are recycled). They have drop boxes for book donations in many areas around the US and the UK. This is my favorite way to pass along books I no longer need. Most local libraries also accept book donations. The donated books they receive are often sold at Friends of the Library book sales, where the profits are reinvested into the library. Local thrift stores also accept donations of used books. You may also be able to sell some of your used books for cash (though most of the time you won’t get much for them). Half Price Books and other local used book stores will offer cash for used books. There are also online bookstores where you can send in certain used books for cash (mainly textbooks). If some of your books are too damaged to give away, donate, or sell, you can still keep them out of the landfill and give them new life. Damaged books can be recycled (look for organizations that accept books for recycling. They can’t be included in your curbside mix). You may also be able to upcycle old books into craft projects. Books can be used to make a variety of projects from picture frames and lamps to papier-mâché projects. You may also be able to compost badly damaged books, though some people recommend against this due to the inks used. 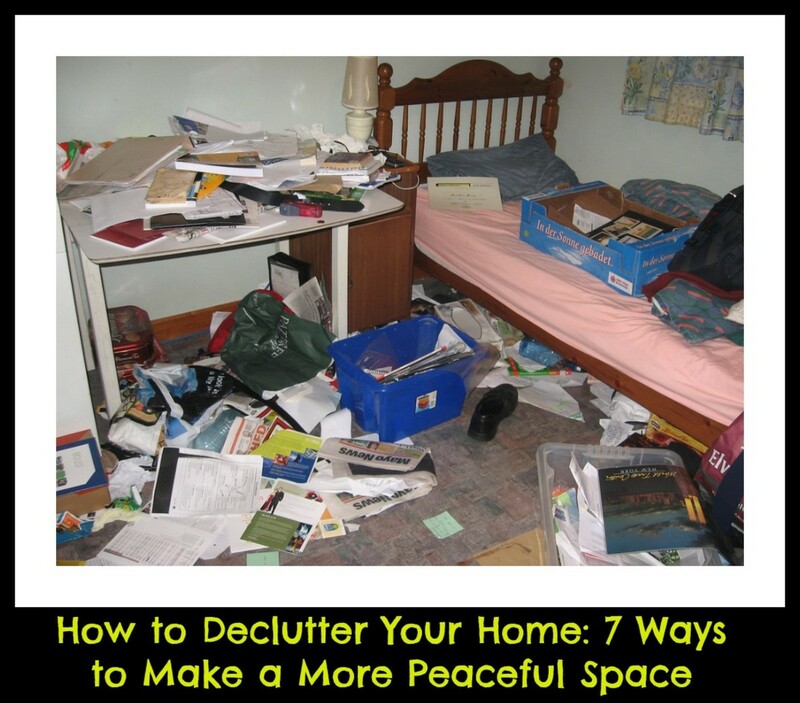 Once you get the existing clutter under control, there are a number of ways you can reduce book clutter before it has a chance re-accumulates in your home. 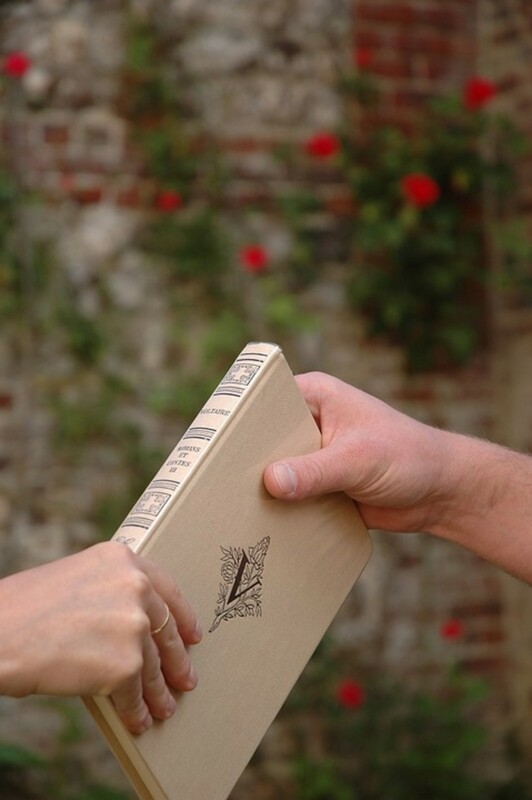 While it is okay to still purchase the occasional special physical book, you should ask yourself if it is really a book that you want to hold onto before you bring it home. Before you purchase a new book, see if your local library has it available to borrow. You can save yourself a lot of money (and a lot of space) by borrowing the books you want to read from the local library. You are already paying for the library with your tax dollars anyway, so you might as well take advantage of the service. If you have friends and family who are avid readers, consider borrowing books from them, or even trading books. You may also consider switching to eBooks. 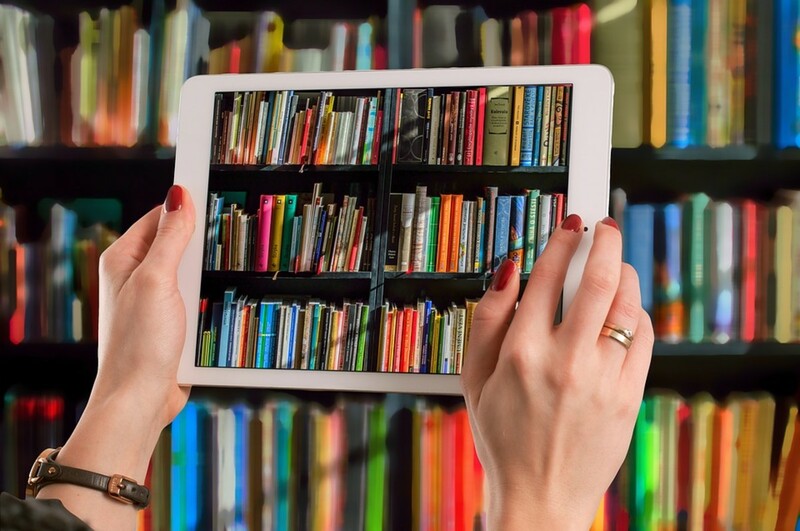 eBooks take up much less space than their physical counterparts. They are also often cheaper than the print editions. Most local libraries also have digital collections available nowadays. If you are someone who likes to keep physical copies of every book you have read as a memento of your reading history, consider keeping track of which books you have read in a different way. There are more efficient ways of keeping a record of what books you have read and enjoyed than keeping physical books lined up on a shelf collecting dust. GoodReads.com is an excellent social network for book lovers. GoodReads lets you rate and review every book you have read and keep them on a digital shelf for you to revisit later. This website also allows you to discover new books that you will probably love based on the books you have already read and lets you connect with other readers with similar interests. If you don’t want to use a social networking site, you can accomplish the same thing by listing your books in an Excel spreadsheet (complete with your ratings and thoughts about the book if you’d like), or even a good old-fashioned notebook and pen. You can be a book lover, and still keep your home neat and tidy. 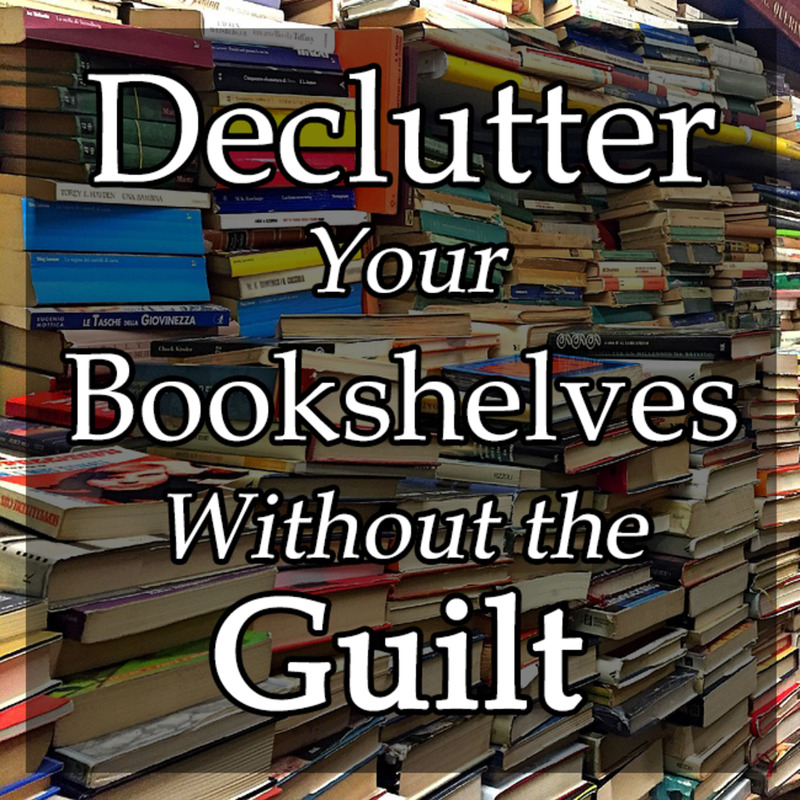 You can keep a collection of your favorite books, while still removing book clutter from your home, or preventing excess books from piling up to begin with. Reading should be an enjoyable endeavor that brings you joy. Many people enjoy surrounding themselves with bookshelves filled with books, but too many books can become smothering. Like everything in life, moderation is key. All good motivations and suggested solutions, Jennifer. Years ago, when my wife and I moved over a thousand miles and used the services of a moving company and got their charge by the pound estimate, I donated armloads of books that I "thought I might read someday" to a thrift shop. That saved us a lot of money. Back in the mid-1960s, in my parents' house, my dad had books piled everywhere. My mom finally said enough, and they opened a used book store nearby. Another online service handy for organizing a personal library is LibraryThing. I recently donated about 40 books, and I still have plenty more. It was just getting too much and know I read on my Kindle most of the time. It was actually a little sad, but necessary as there I was running out of room. You made many good suggestions.